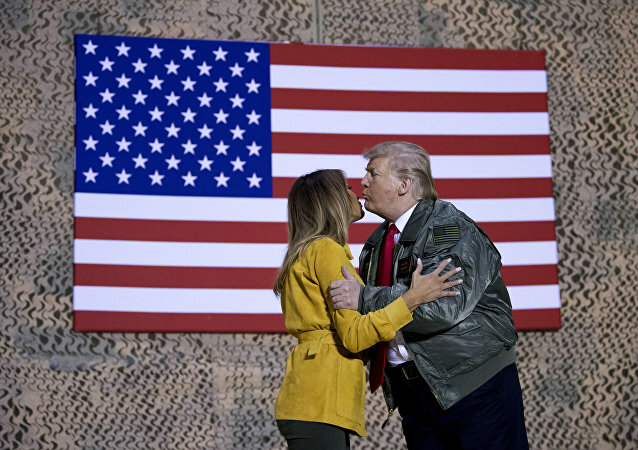 After his recent decision to withdraw US troops from Syria, Donald Trump visited a military base in Iraq. Surprisingly enough, the attention of US media was largely focused on the trivia, including an "awkward" kiss between the Trumps, as well as Melania's fashion choice. 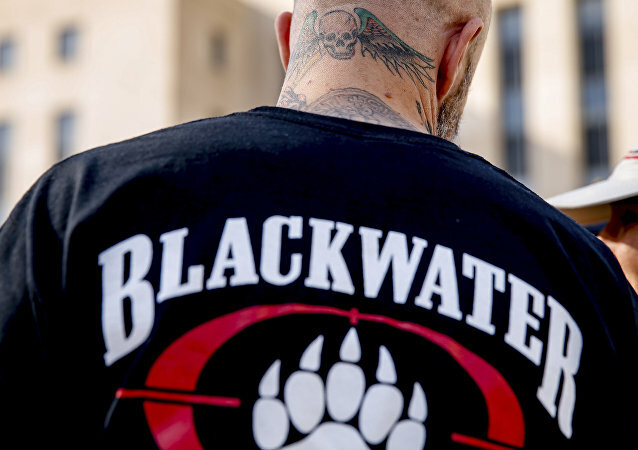 The four men who worked as bodyguards for US officials in Iraq were convicted of 14 accounts of manslaughter and murder back in 2014. 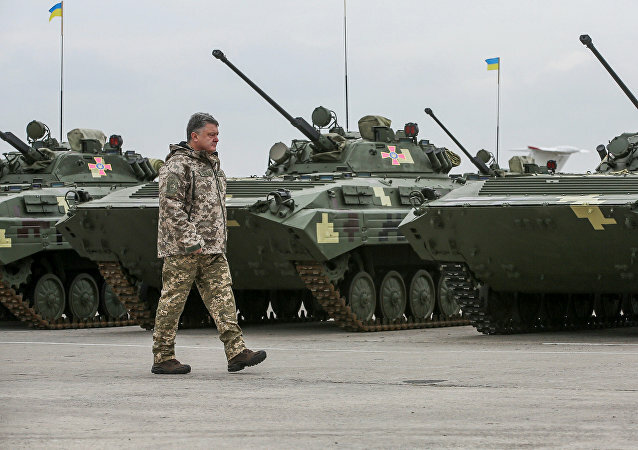 The new US defense spending bill proposes $350 million in security aid, including lethal defense weapons, for Ukraine in 2018. 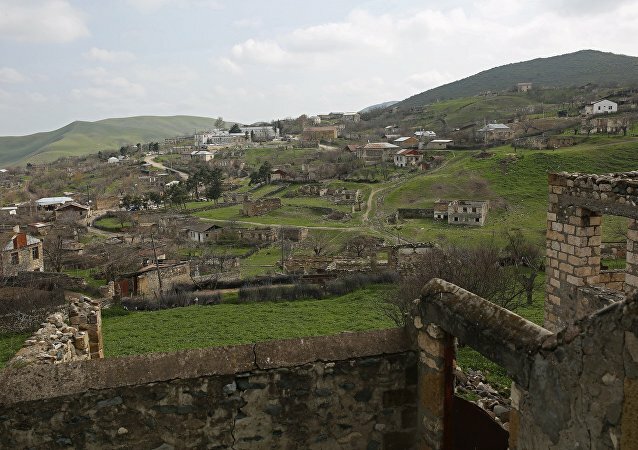 Current situation in Nagorno-Karabakh is dangerous and the conflict may escalate at any moment, Azerbaijan’s Foreign Minister Elmar Mammadyarov said on Thursday. 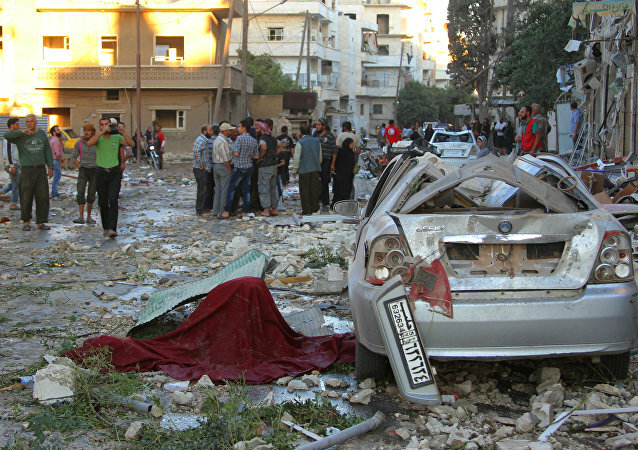 As many as 22 children and six teachers were killed in an attack on a school compound in the Syrian city of Idlib, which may amount to a war crime if it were deliberate, Anthony Lake, the executive director of the United Nations Children's Fund (UNICEF), said. The parties to the Nagorno-Karabakh conflict remain ready for combat; however, the situation can be regarded as stable, self-proclaimed Nagorno-Karabakh Republic’s (NKR) presidential spokesman David Babayan said Saturday. A cross-party committee of MPs have called on the UK to immediately suspend the sale of arms to Saudi Arabia and set up an independent investigation into the conflict in Yemen, in what campaigners have described to Sputnik as a "very significant" move that could trigger a change in British policy. Over 13 million children can't attend schools because of the conflicts across the Middle East and North Africa, according to UN children’s agency. News that a Sudanese man died while trying to enter the British-bound Eurotunnel terminal at Calais overnight has once again led to outrage and shock. However instead of being a one-off, the tragedy has highlighted Europe's failings when dealing with the ongoing migrant crisis. Francois Bugingo, a veteran French-Canadian journalist accused of fabricating a series of stories over the course of over twenty years, has admitted to his 'errors of judgment', CBC News has reported.